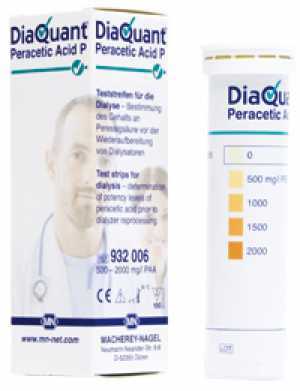 กระดาษทดสอบเปอร์อะซิติก แอซิด (DiaQuant® Peracetic Acid P CE* test strip ) | Higher Enterprises Co.,Ltd. This test is specific for peracetic acid and it will not detect peroxides. The easy Dip & Read procedure provides reliable results in 10 seconds. Some dialyzers are used multiple times and need to be carefully cleaned in between. 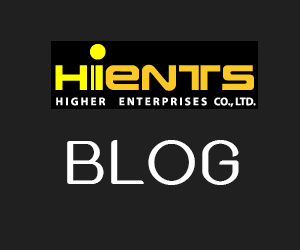 When technicians use peracetic acid containing reagents, they need to ensure their potency. This test provides a quick and easy method to check disinfectant solutions and ensure safe dialyzer reuse.